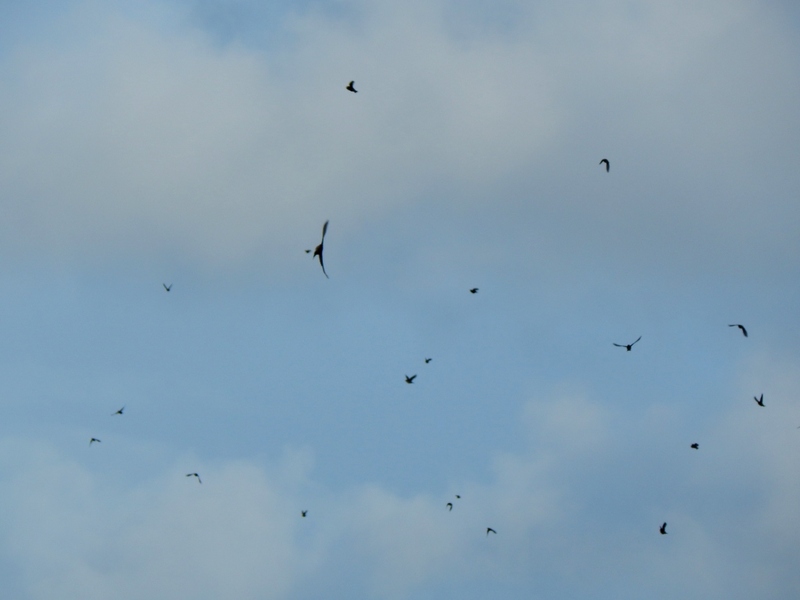 Redwings dropping from the sky – Balephuil, Tiree 24 Oct (John Bowler). 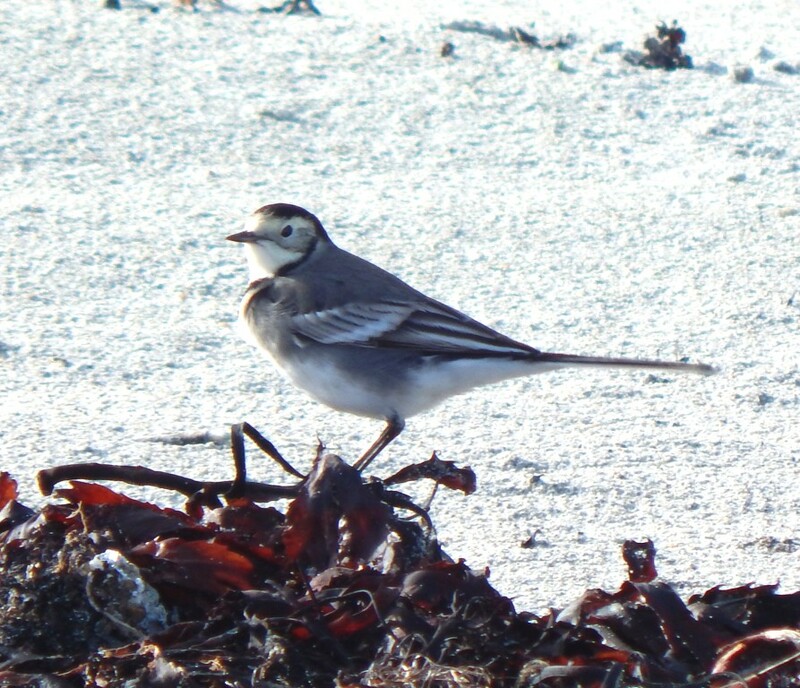 White Wagtail – Balemartine, Tiree 24 Oct (John Bowler). 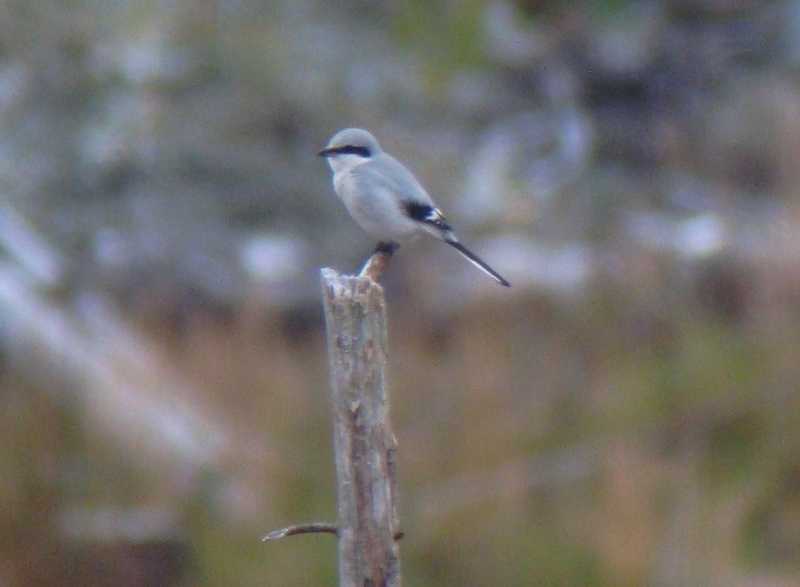 Great Grey Shrike near Dalmally, North Argyll 23 Oct (Jim Dickson). 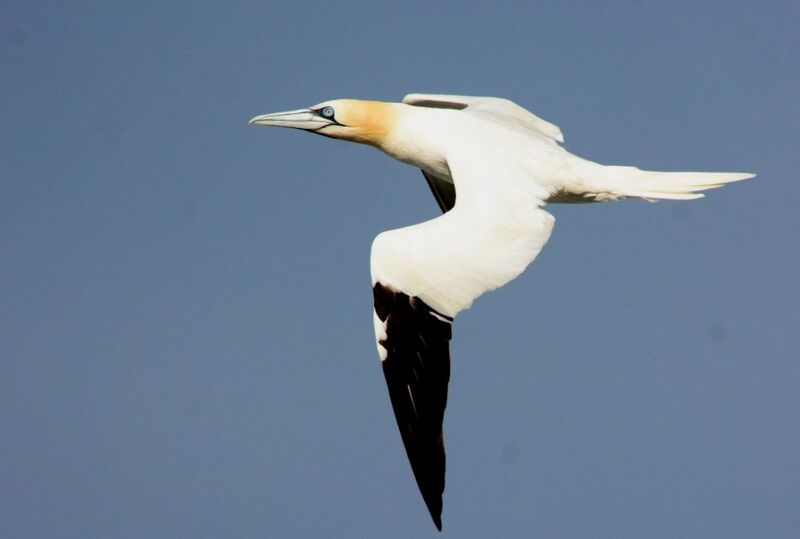 Northern Gannet – MSBO, Kintyre 22 Oct (Eddie Maguire). 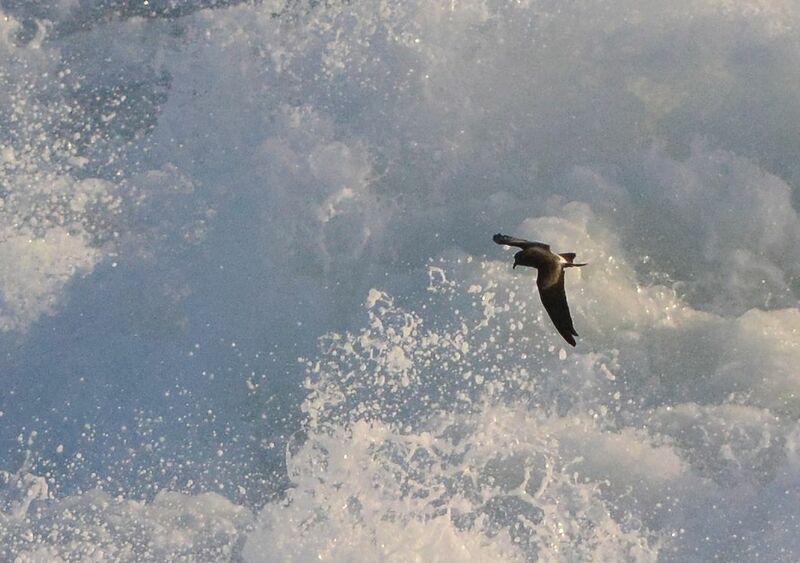 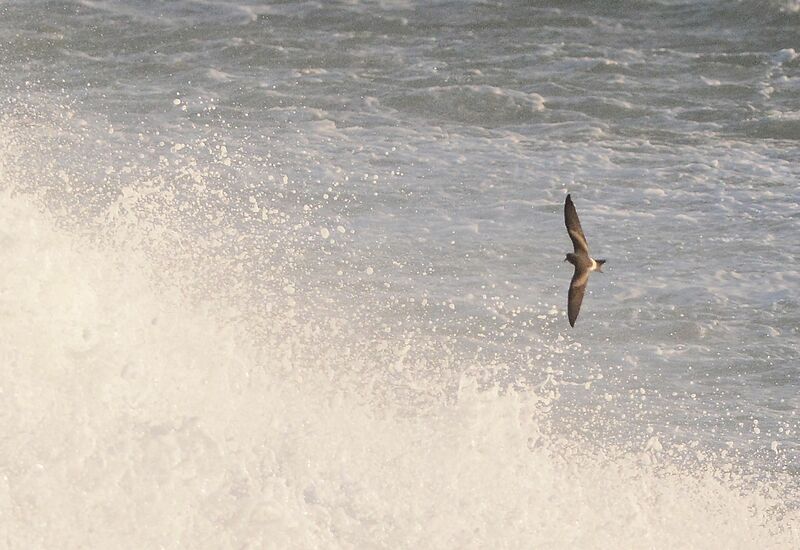 Leach's Storm-petrel – over a ‘provocative’ sea at MSBO 22 Oct (Eddie Maguire). 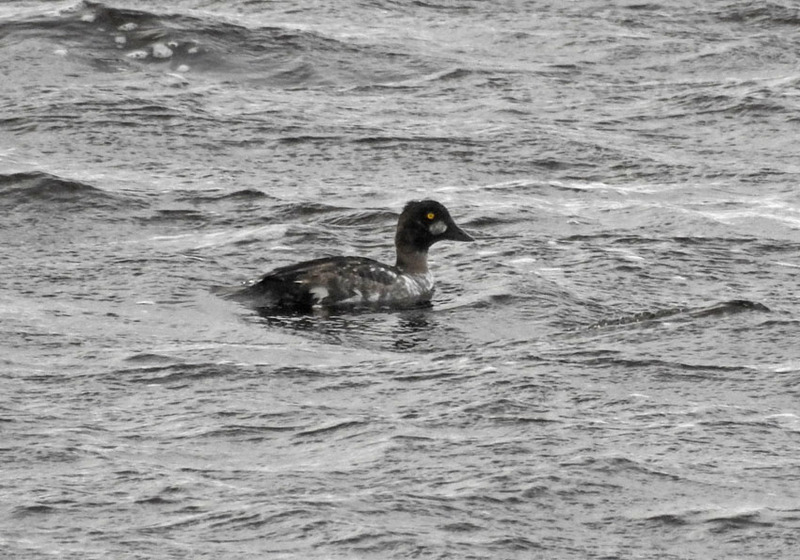 male Common Goldeneye - Add Estuary, Mid-Argyll 22 Oct (Jim Dickson). 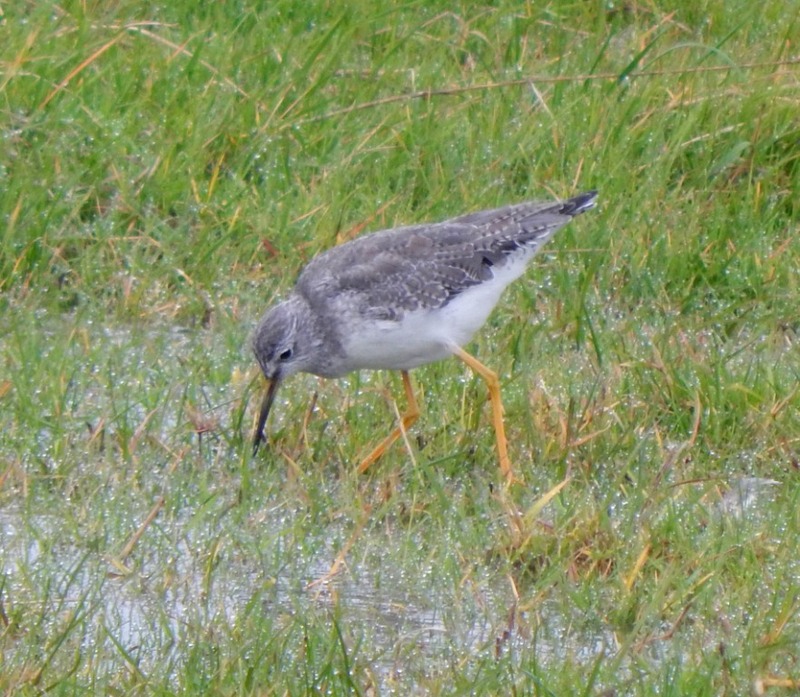 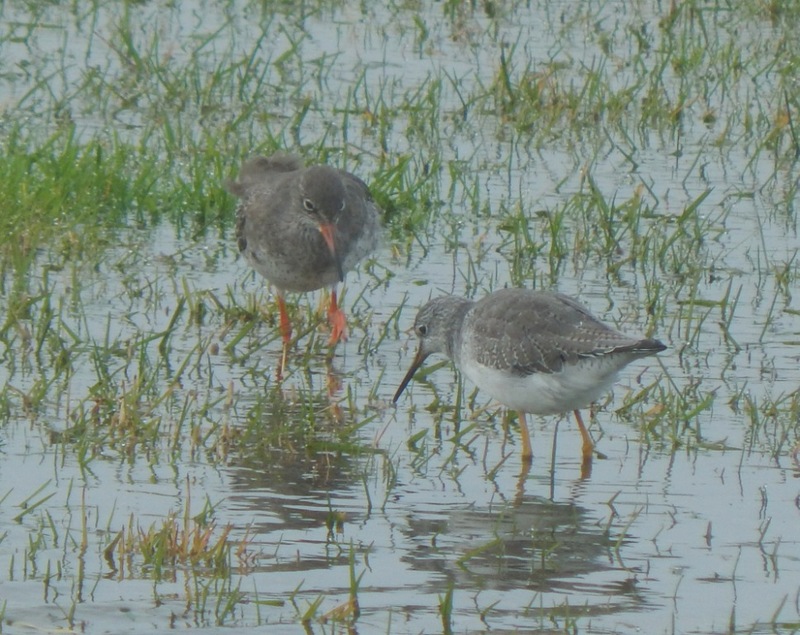 Lesser Yellowlegs - Cornaig Crossroads, Tiree 21 Oct (John Bowler). 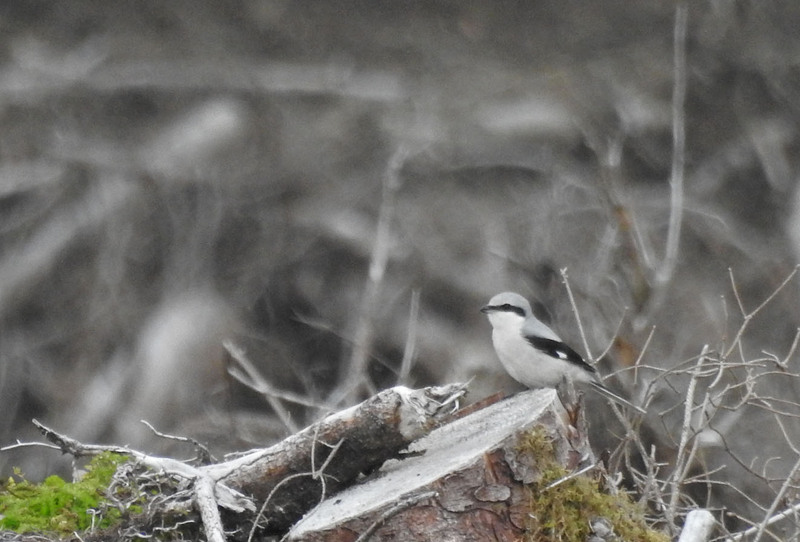 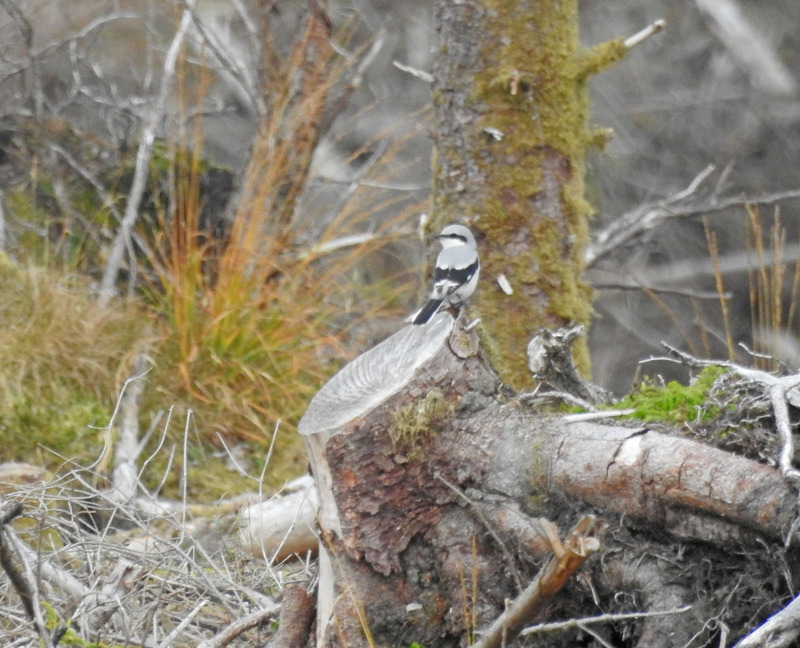 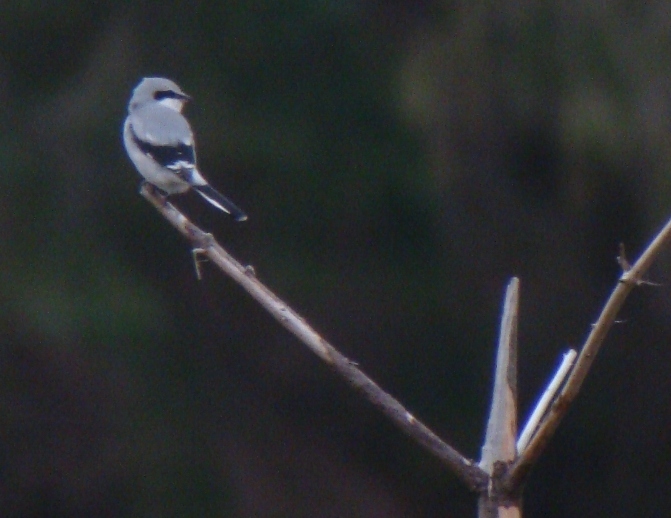 Great Grey Shrike - near Dalmally, North Argyll 20 Oct (Andy Robinson). 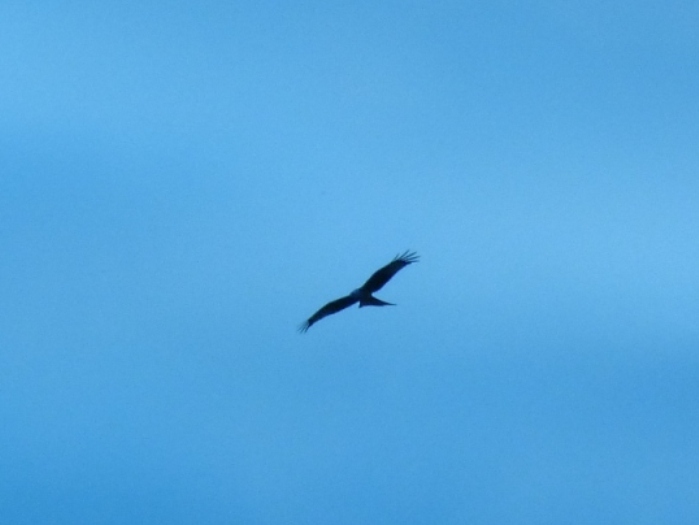 Red Kite - Ormsary, Mid-Argyll 19 Oct (Errol Crutchfield). 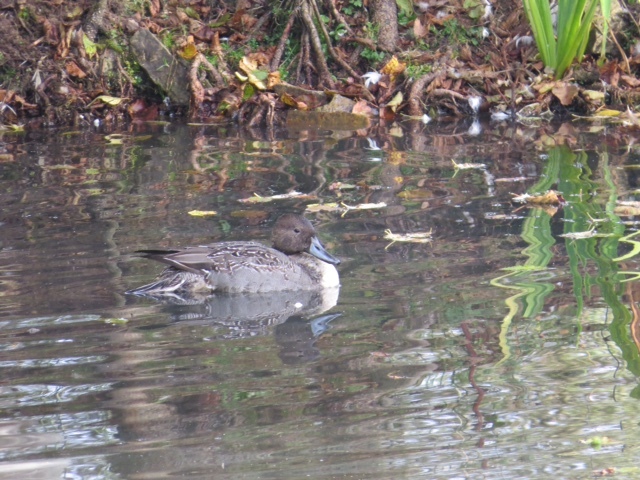 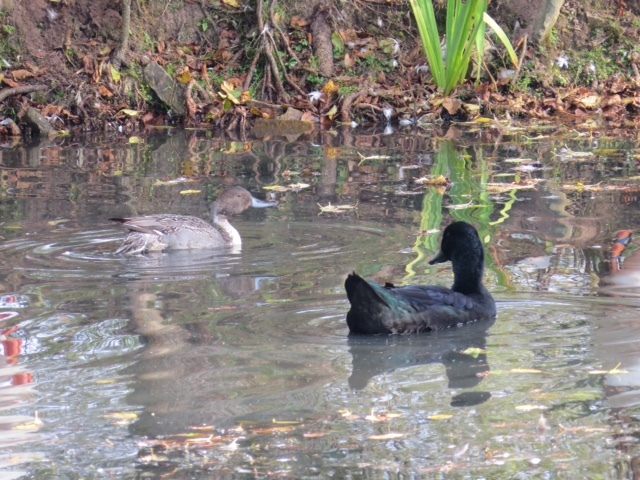 Pintail - near Bellanoch, Mid-Argyll 17 Oct (Bill Alexander). 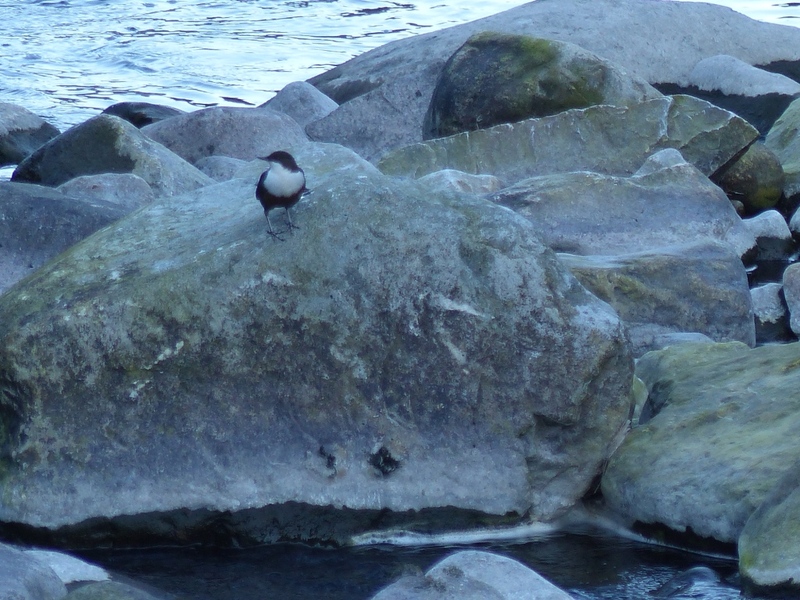 Dipper – River Corran, Jura 17 Oct (Mike Peacock). 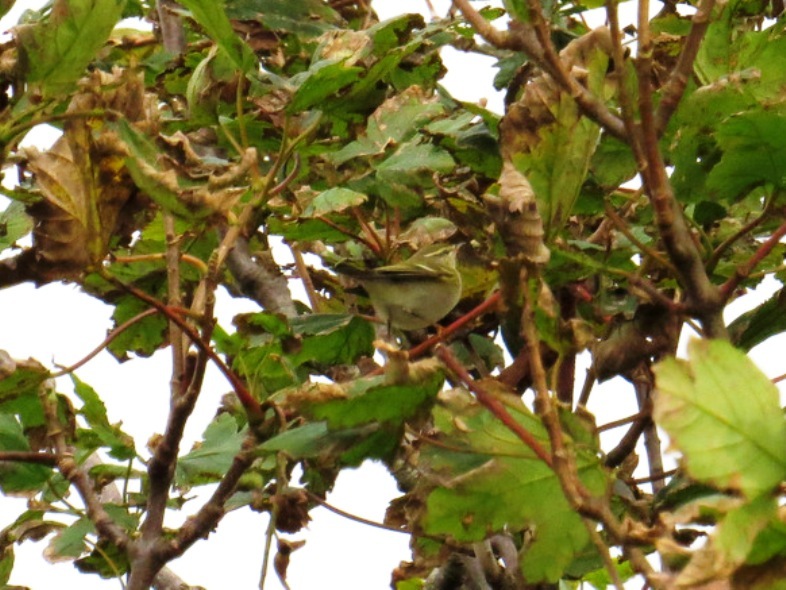 Yellow-browed Warbler - Kinnabus, Islay 14 Oct (David Wood). 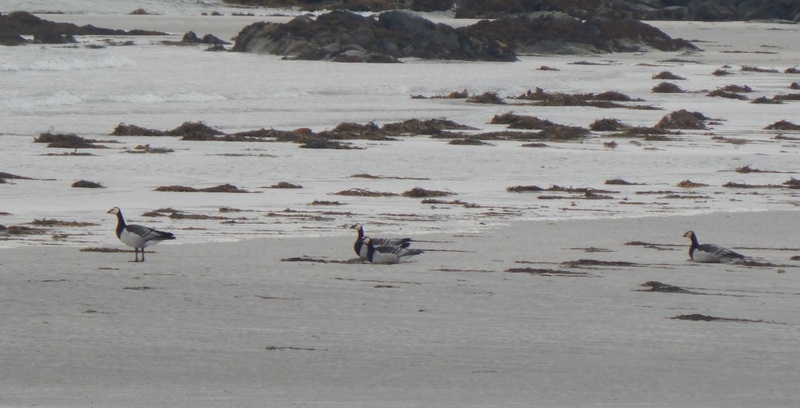 Barnacle Geese – Gruinart Flats, Islay 13 Oct (Mike Peacock). 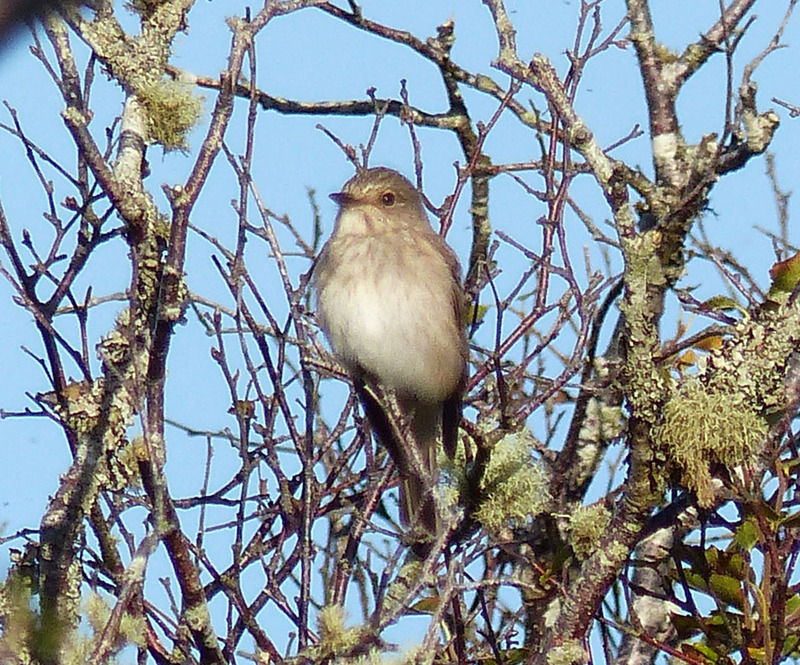 Spotted Flycatcher – Gortantaoid Islay 13 Oct (Mike Peacock). 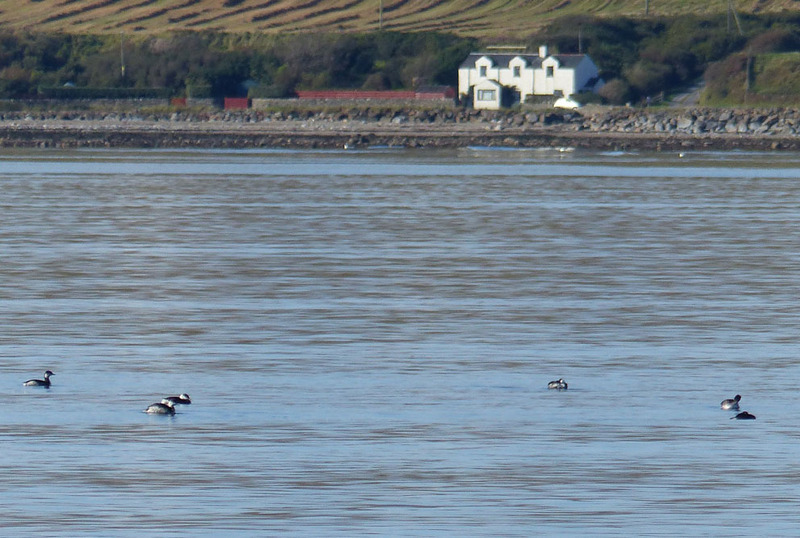 Slavonian Grebes - Blackrock, Loch Indaal, Islay 13 Oct (Mike Peacock). 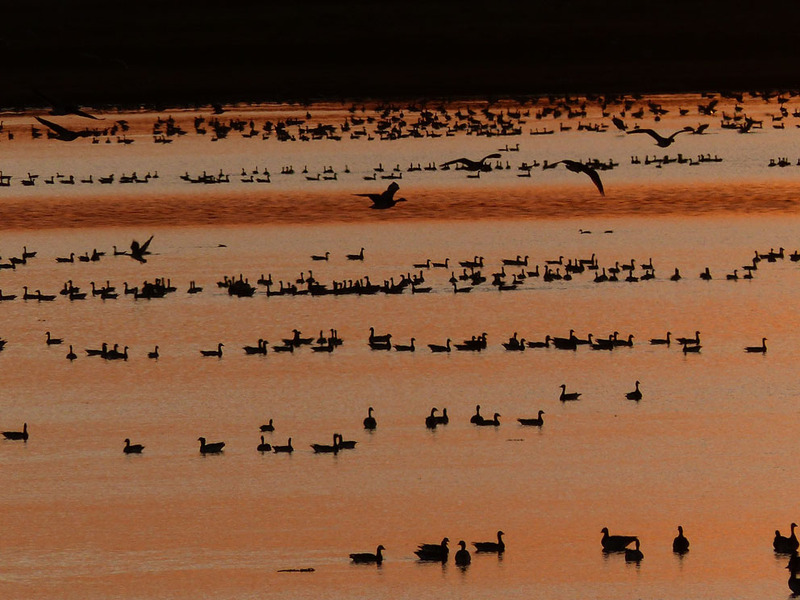 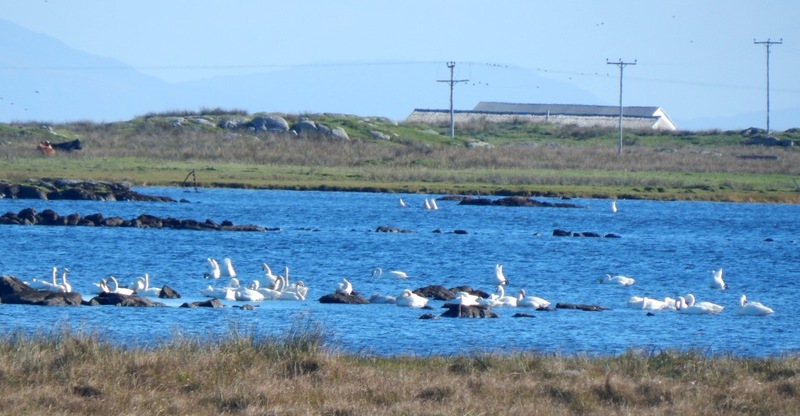 Whooper Swans – Loch an Eilein, Tiree 12 Oct (John Bowler). 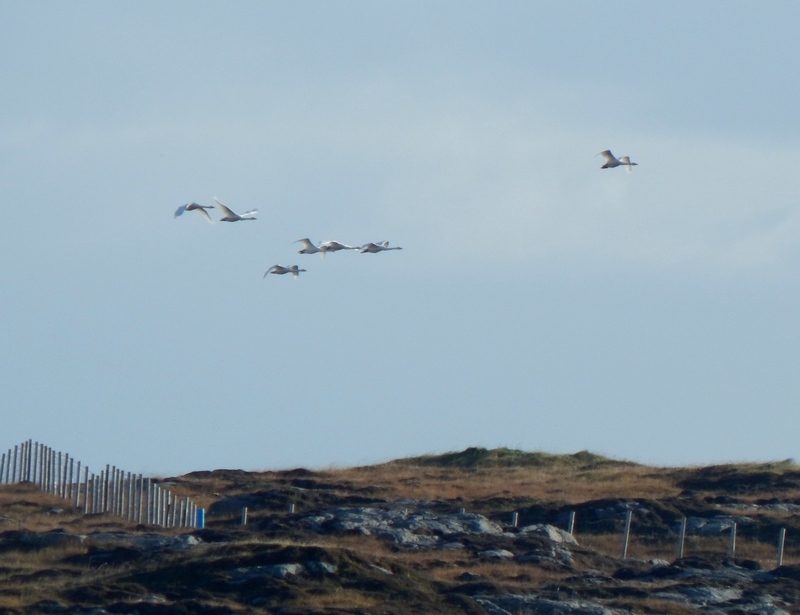 Whooper Swans - The Reef, Tiree 12 Oct (John Bowler). 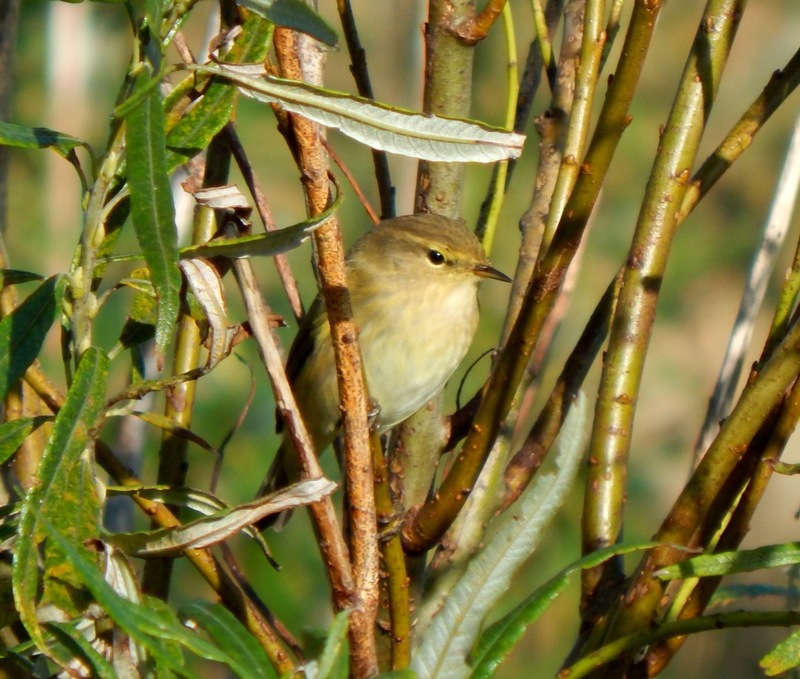 Common Chiffchaff - The Glebe, Tiree 12 Oct (John Bowler). 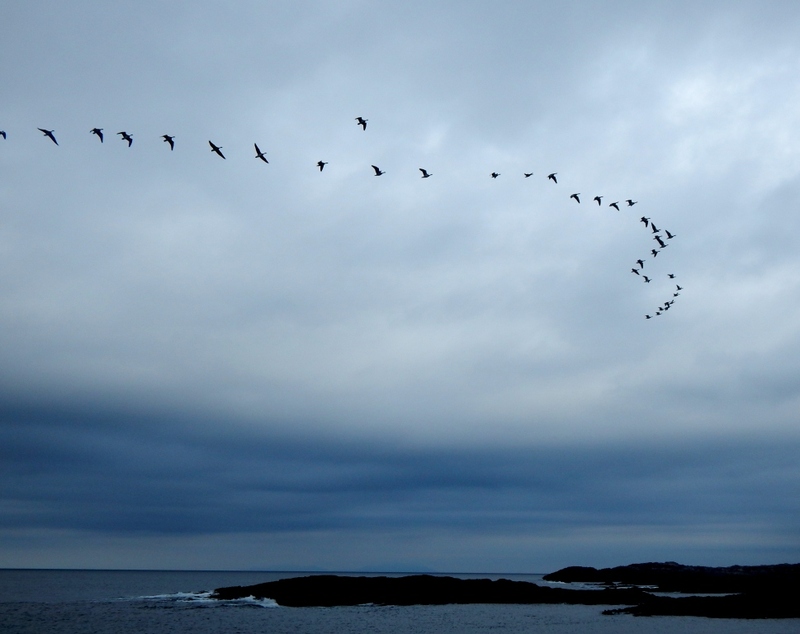 Barnacle Geese off Tiree 11 Oct (John Bowler). 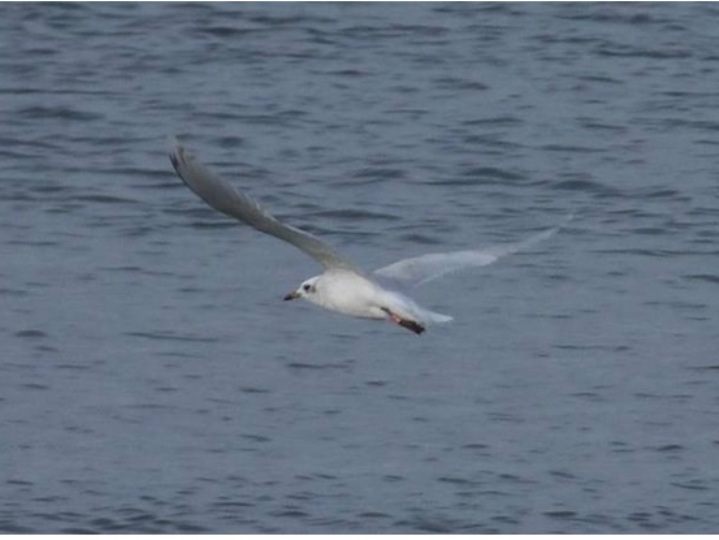 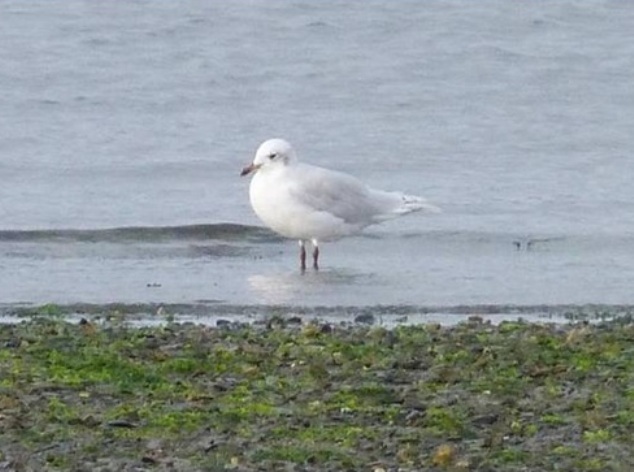 Mediterranean Gull - Blackmill Bay, Luing, Mid-Argyll 10 Oct (David Jardine). 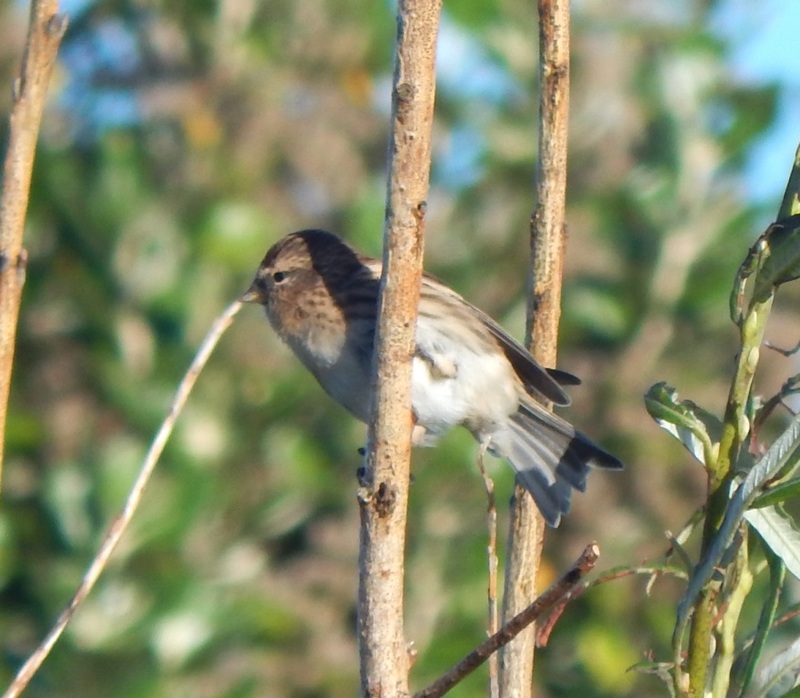 Common Redpoll – Balephuil, Tiree 07 Oct (John Bowler). 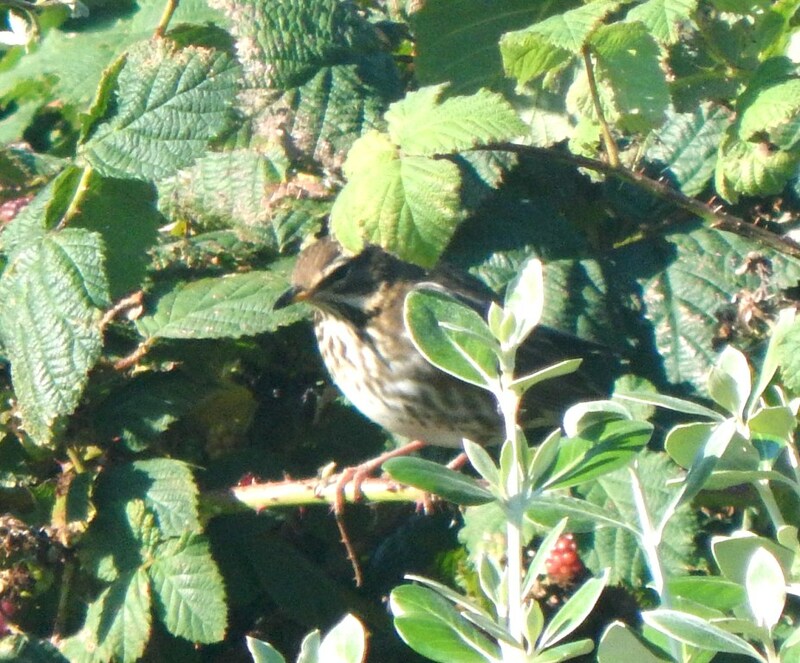 Redwing – Balephuil, Tiree 07 Oct (John Bowler). 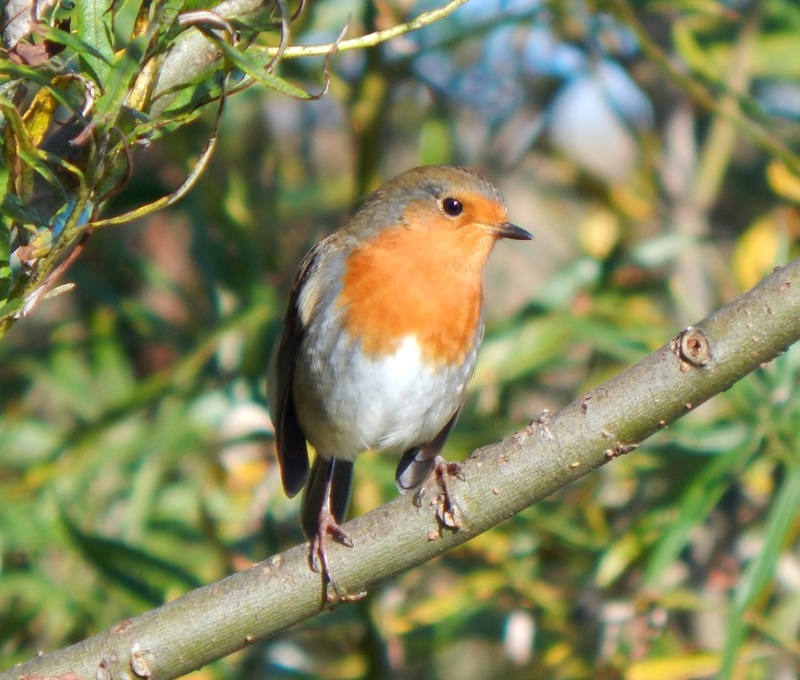 Robin – Balephuil, Tiree 07 Oct (John Bowler). 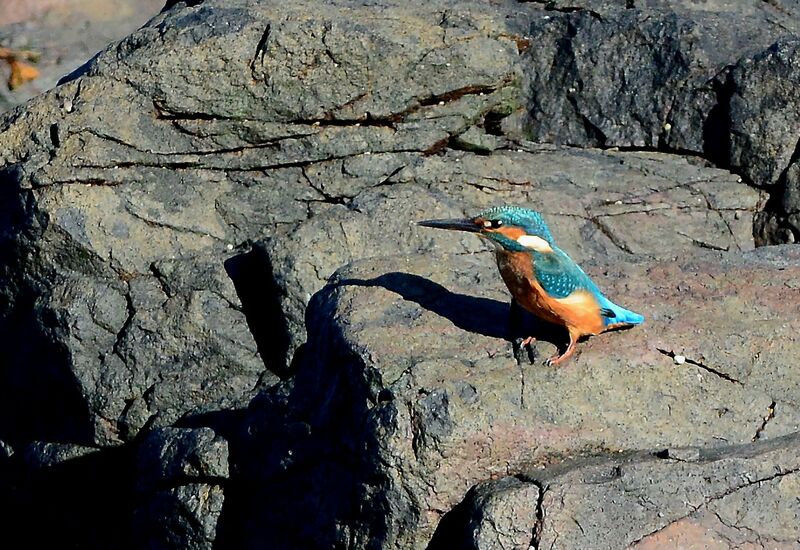 Common Kingfisher – MSBO, Kintyre 07 Oct (Eddie Maguire). 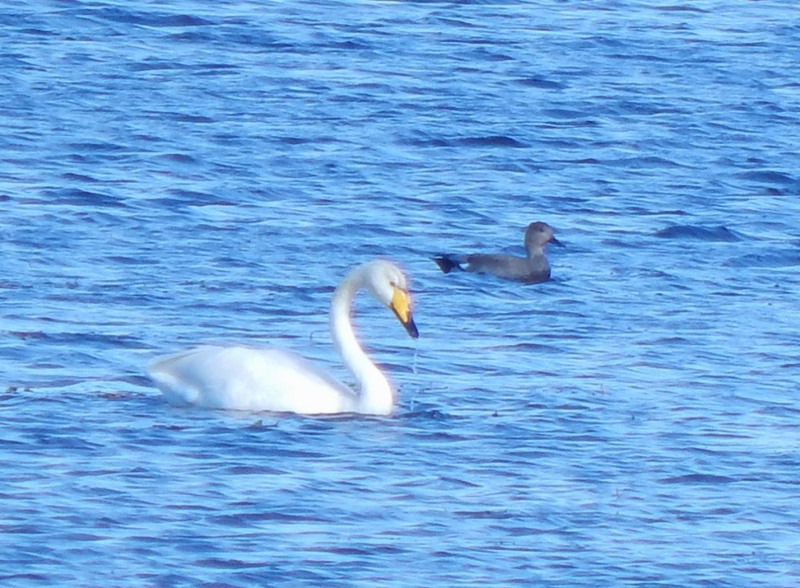 Gadwall with Whooper Swan – Loch an Eilein, Tiree 06 Oct (John Bowler). 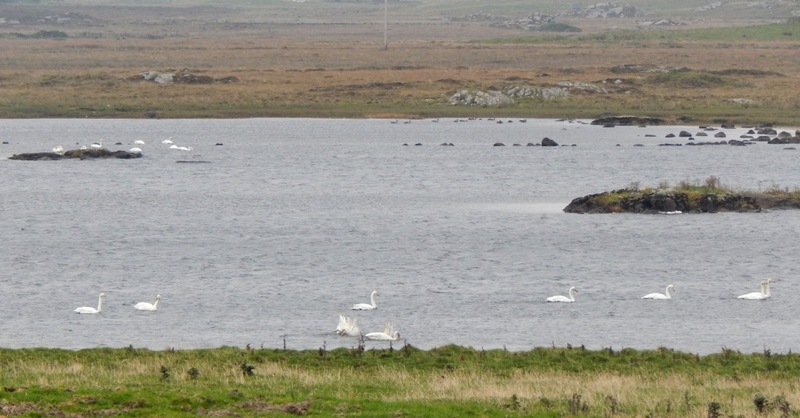 Whooper Swans – Loch an Eilein, Tiree 05 Oct (John Bowler). 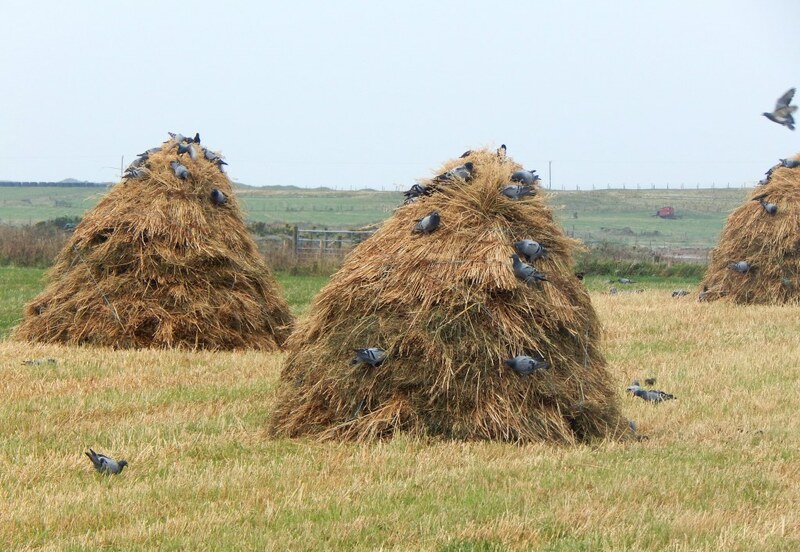 Rock Doves – Whitehouse, Tiree 05 Oct (John Bowler). 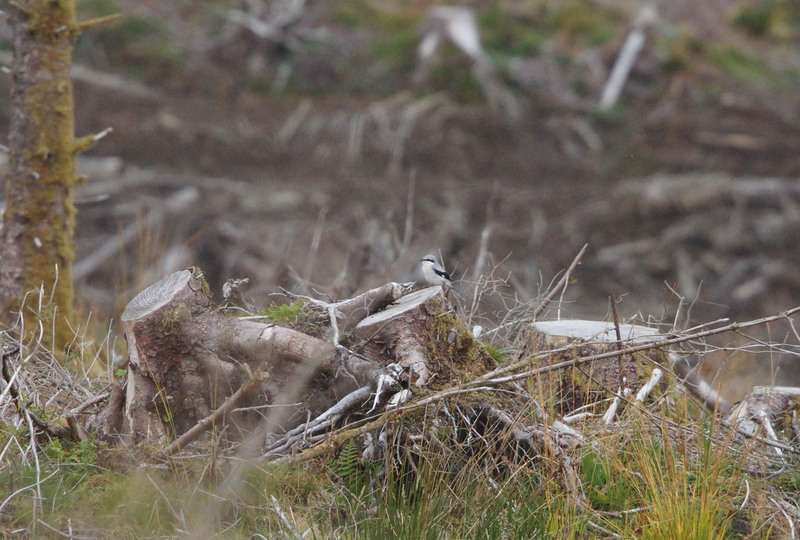 Barnacle Geese – Ruaig, Tiree 05 Oct (John Bowler). 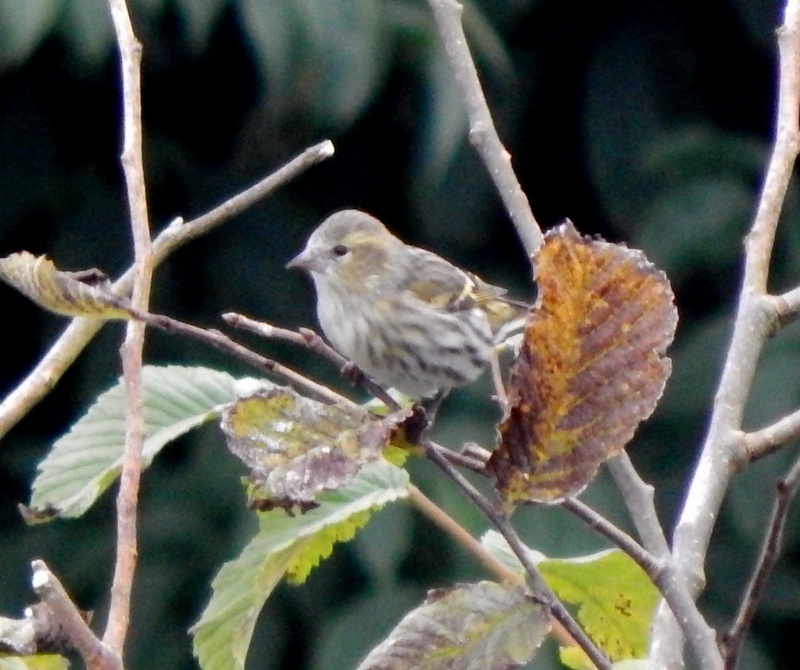 Siskin – Balephuil, Tiree 03 Oct (John Bowler). 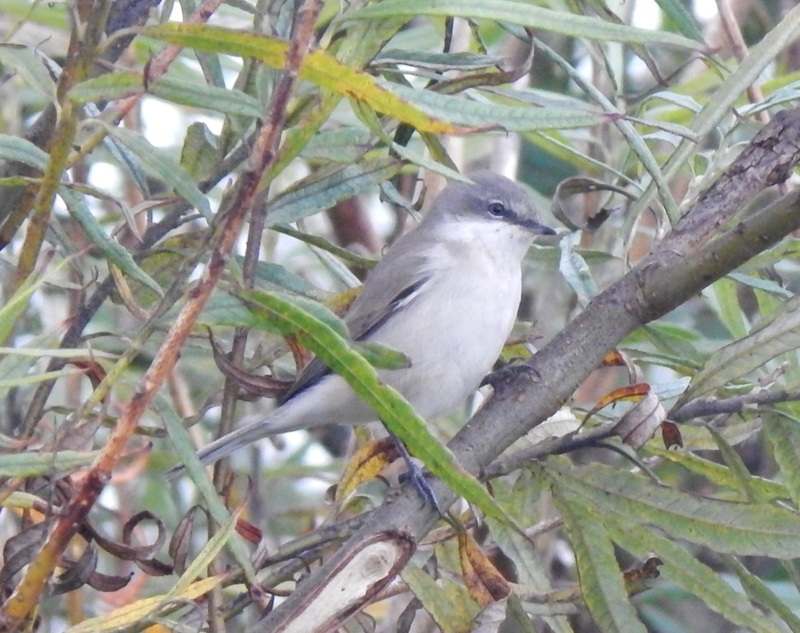 Lesser Whitethroat – Balephuil, Tiree 03 Oct (John Bowler). 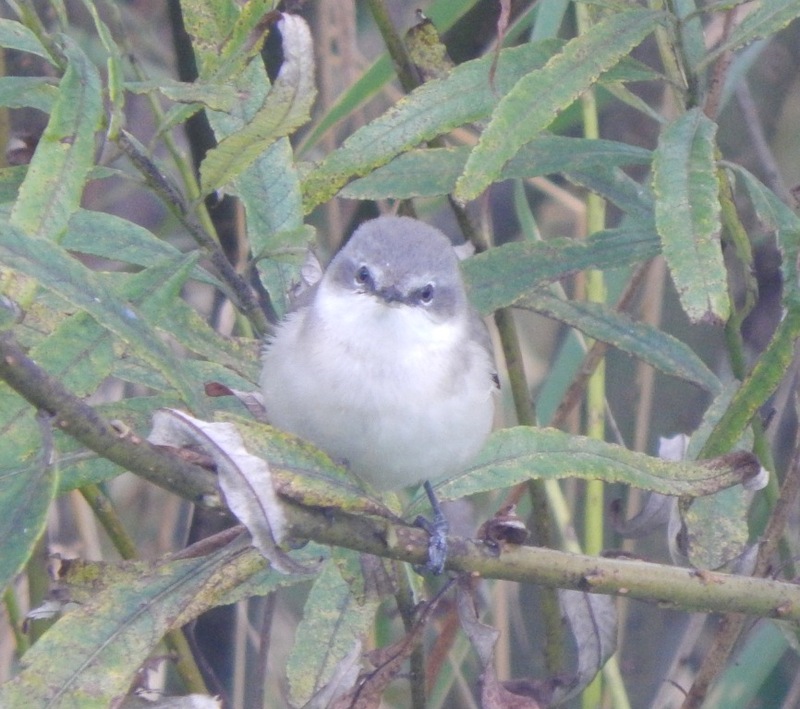 Juv. 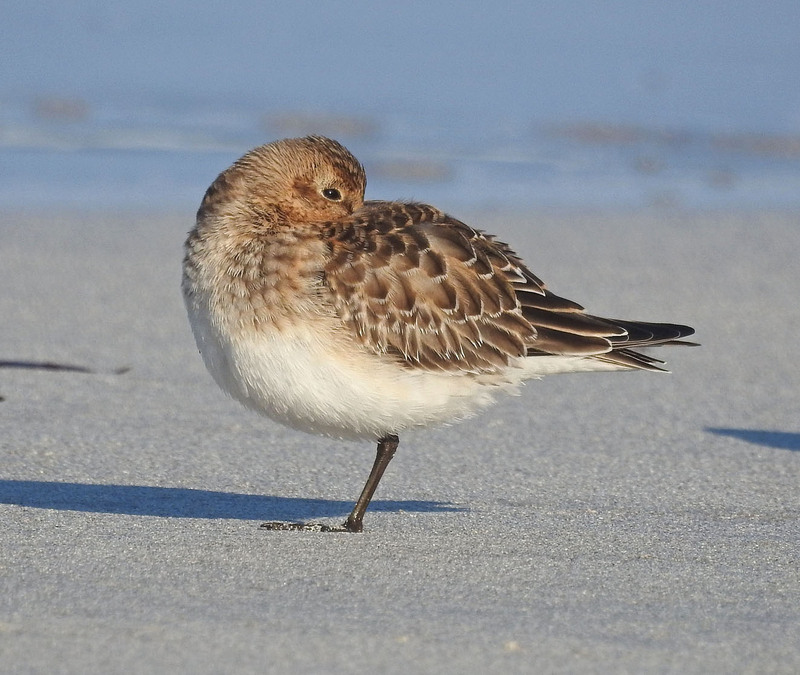 Baird's Sandpiper - Sorobaidh Bay, Tiree 02 Oct (John Bowler). 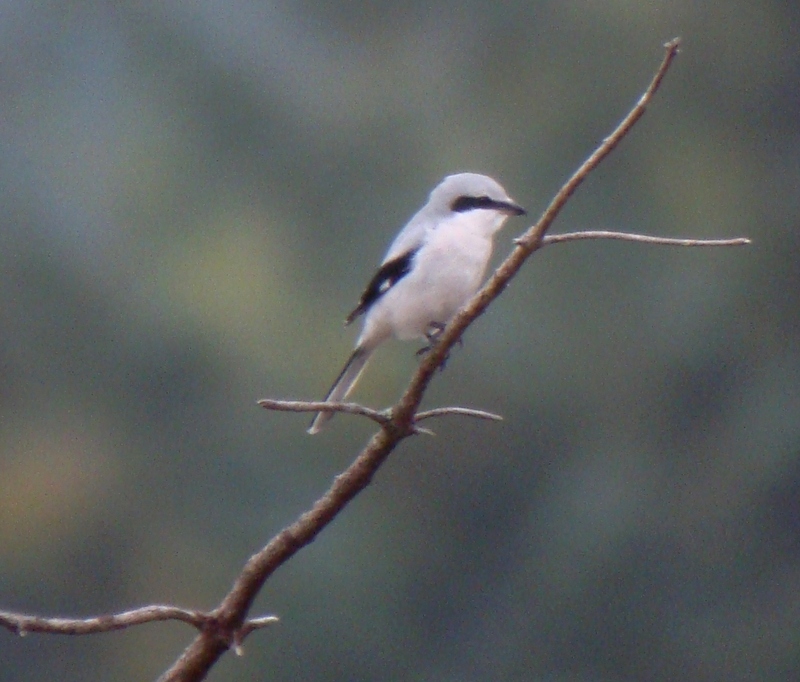 Juv. 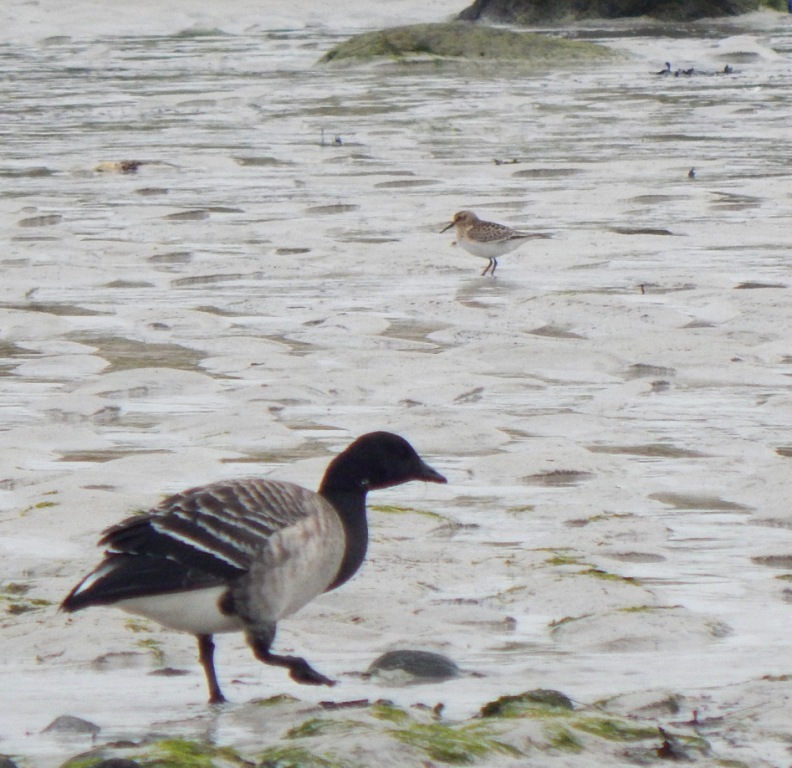 Baird's Sandpiper (with Brent Goose) - Sorobaidh Bay, Tiree 02 Oct (John Bowler). 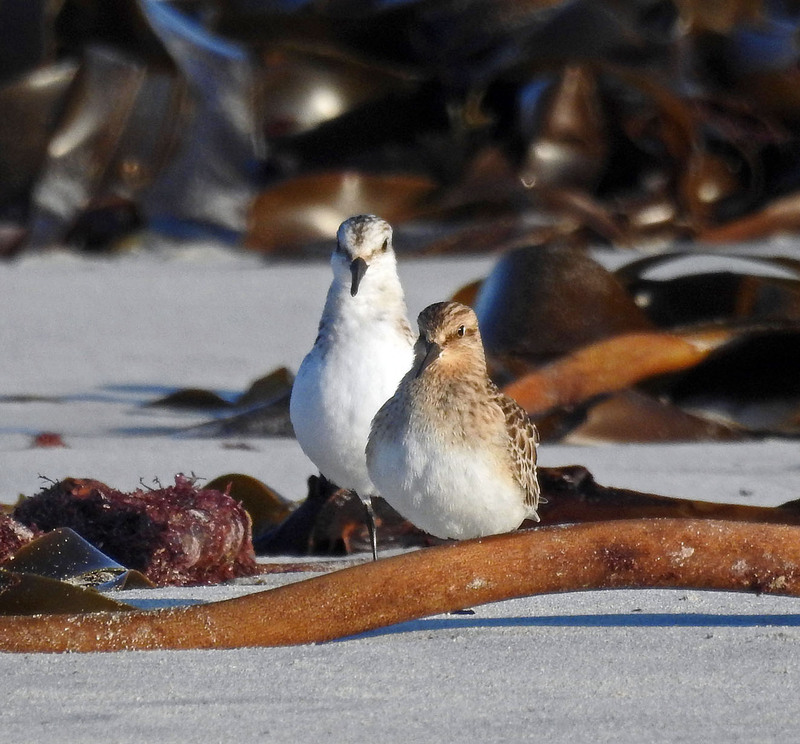 Baird's Sandpiper Hough Bay, Tiree Sep 30 (Jim Dickson). 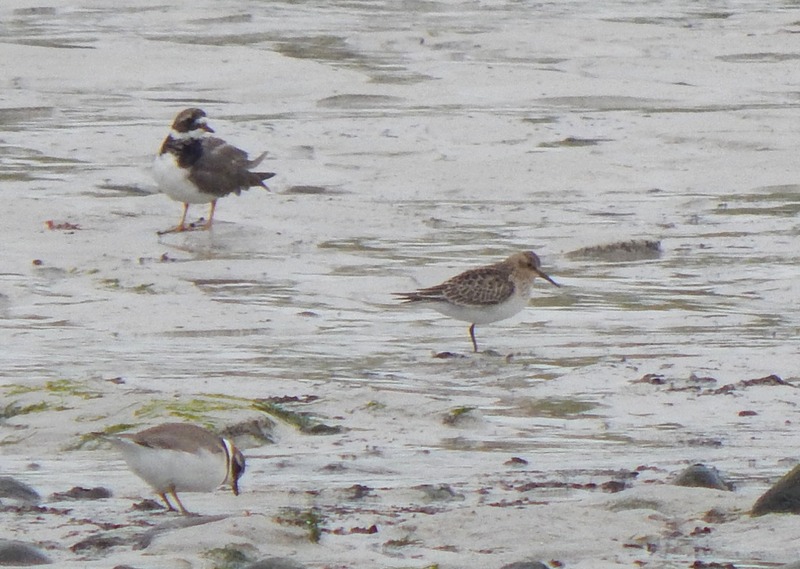 Baird's Sandpiper Hough Bay, Tiree 30 Sep (Jim Dickson).